Welcome to TFS Loan’s Guarantor Loan Hub. On this page, you’ll find all the essential information you need about being a Guarantor on a TFS Guarantor Loan. We have a wide array of videos, podcasts, infographics and other handy resources for you to better understand guarantor loans and what being a Guarantor means. You can find all you need, below. A Guarantor can be anyone who is trusted to repay the loan. 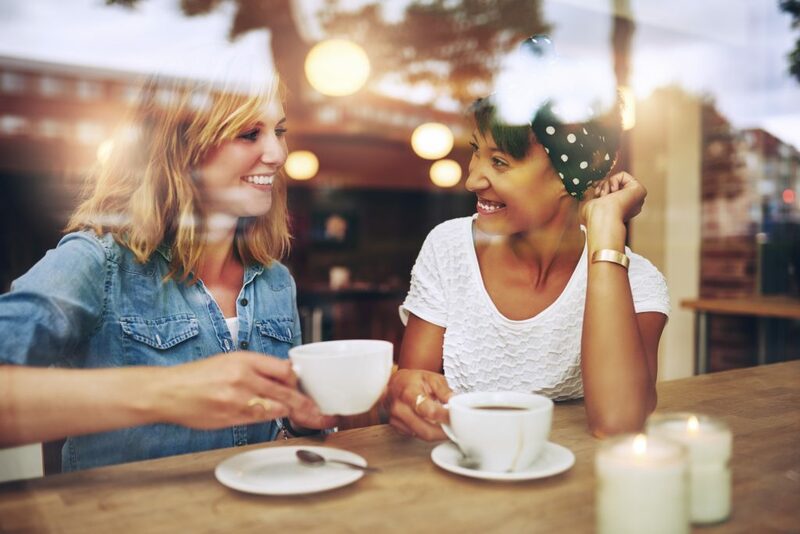 Guarantor’s are usually a friend, parent or other family member of the applicant, but it can also be a work colleague, neighbour or even a landlord. They just need to be a UK homeowner, aged between 18 to 75 and in receipt or a regular income. The application is quick and simple, it can take less than 24 hours for the loan to be processed. Check out our step by step guide for more details. Try our FAQ section to get answers to the most commonly asked questions by Guarantors. Some may find themselves asking ‘What are my responsibilities as a guarantor?’ You’ll find all the information you need in this section. Being a Guarantor for someone with a poor credit score or no credit history allows them to access borrowing that they may not ordinarily be able to obtain. It is a great way to help a friend or family member to take control of their finances and get back on track with their financial goals. Becoming a friend or family members’ guarantor allows them to access funds that they would be unable to obtain from traditional lending companies with their bad credit score. 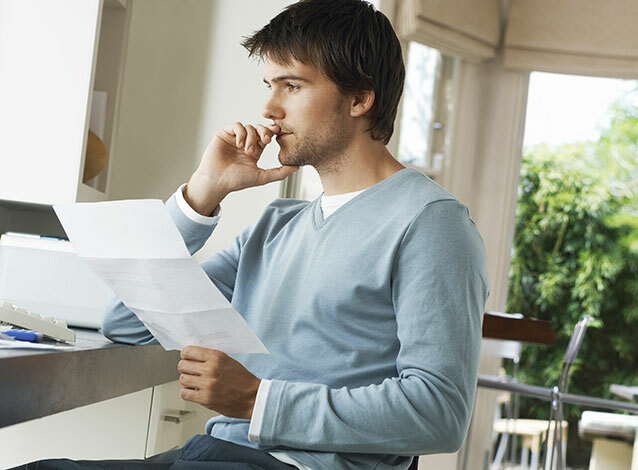 It gives those with bad credit a much fairer option for borrowing larger amounts of money. As a guarantor loan is a personal loan, they can use it for pretty much anything – for a wedding, to finance a car or even to consolidate other outstanding debts. As a guarantor, all you need to do is support someone’s application, agreeing that if they are unable to meet the monthly payments, you will cover the costs for them. However, at TFS Loans we only contact you, the guarantor, to request payment, as a last resort. As a guarantor, you’ll be giving someone you know with bad credit a chance to secure finance for something essential. Well, what if the borrower does not pay?’ It is important that the Guarantor is confident that the Borrower will meet their regular monthly payment obligations so that the Guarantor is not left in a position where they have to cover a shortfall. Unlike some other loan companies, we only contact the borrower’s guarantor as a last resort to secure the monthly payment. The borrower must understand that repaying the loan is solely their responsibility, and it will only fall to the guarantor should they have no other method of meeting the monthly repayment. The Guarantor will co-sign the application to agree to this. ‘What is a guarantor loan?’ Essentially, a Guarantor Loan is an unsecured loan that requires a guarantor to co-sign the credit agreement. At application stage the Guarantor will go through the normal credit checks and may be asked to provide evidence such as bank statements and proof of ID. At TFS we always provide the Guarantor with a copy of the credit agreement, contract and tell them the loan term. As a Guarantor, they will also receive a copy of any notices sent to the Borrower during the term of the loan. Once the application is approved, the funds will be transferred into the guarantor’s account – sometimes within 24 hours. The guarantor will then be able to transfer the loan funds over to the borrower. As a personal loan, a guarantor loan can be used for anything – as long as it’s legal. Many choose to consolidate debt, use it for car finance, holidays or even to fund their wedding day. The loan can be borrowed over one to five years, with APRs varying on the amount and duration of the loan term. 39.9% APR Representative. Guarantor loans range from anywhere between £1,000 – £15,000. You can use our TFS loan calculator to see how much you could borrow. ‘Is bad credit a problem?’ No. Simply because guarantor loans aren’t new – it’s how banks used to lend before computer credit scoring took over. 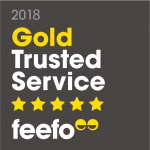 It is a trust-based system, so it is important that the Guarantor has confidence and trust in the Borrower to make the repayments in full and on time. These loans don’t rely solely on credit scores, meaning those that would have previously been rejected by other traditional lenders, like banks, can borrow larger amounts of money. The issue is that credit scores can fluctuate throughout life, meaning that when someone really needs a loan, they may not be able to be approved for one. However, a guarantor loan means that those in need may be able to borrow larger amounts of money to finance their life. A guarantor will need to sign to agree that should the borrower be unable to meet monthly repayments, they will cover the repayments until the borrower can resume payments. ‘If the borrower misses a payment, do you let me know? How quickly?’ We will let you know as soon as possible. It does mean that someone who is a Guarantor is taking on a degree of responsibility for the debt and should the borrower not keep up with their payments the Guarantor will be responsible for paying the debt. However, as we’ve previously mentioned, at TFS Loans we will only expect the guarantor to cover the monthly loan repayment as a last resort, once we have exhausted other avenues with the borrower. ‘Does this loan show on my credit file in my name?’ The loan won’t appear on the Guarantor’s credit record unless the loan is not repaid and a County Court Judgement is served. As long as the borrower pays the agreement on time every month the debt will not show on the Guarantor’s credit report and as a result will have no bearing on their own credit rating. There is a temporary footprint left on the Guarantor’s credit record when they are credit searched as part of the application process, but this is only temporary and shows that a credit search was run for a loan. To be a UK Homeowner – although the loan is not secured against your property. Have the means to pay the loan in the event that the borrower cannot. We're award winning too. 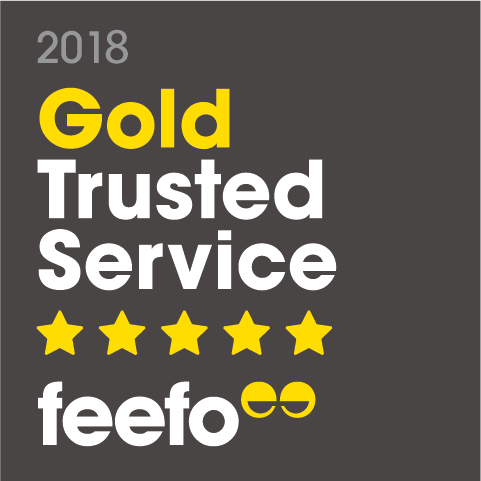 In 2018 we've been awarded Best Guarantor Loans Provider at the Business Excellence Awards, a Feefo Gold Service Award for customer service excellence, a Finest in Finance award for Excellence in B2C Lending, Specialist Lender of the Year in the Global awards, Highly Commended as a Credit Builder at the MoneyNet Awards and Guarantor Loans Provider of the Year at the Global Business Insight Awards. As a leading provider of Guarantor Loans, TFS are a trusted lender and work with the following organisations. Experian are a Global information services company. Action Fraud is the UK’s national reporting centre for fraud and internet crime, they provide a central point of contact for information about fraud and financially motivated internet crime. Lexis is a corporation providing computer assisted legal research as well as business research and risk solution services. Equifax are a credit reference agency in the UK. 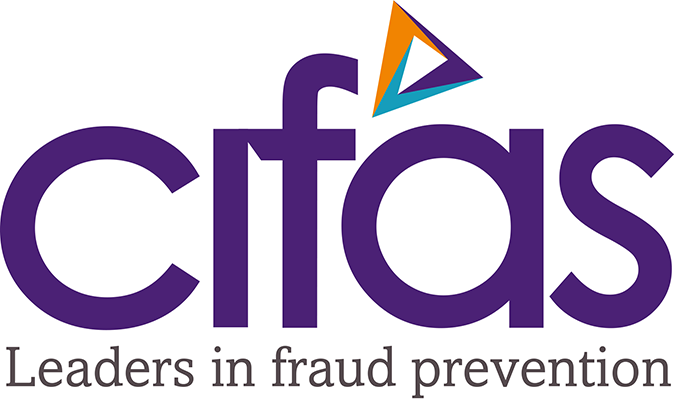 CIFAS is the UK’s fraud prevention service. 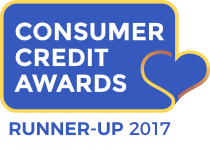 Leading providers of intelligent marketing and credit solutions: consumer marketing data, digital services, credit risk, fraud, verification and collections. TFS are members of he Consumer Credit Trade Association and all there members abide by there General Code of Practice.